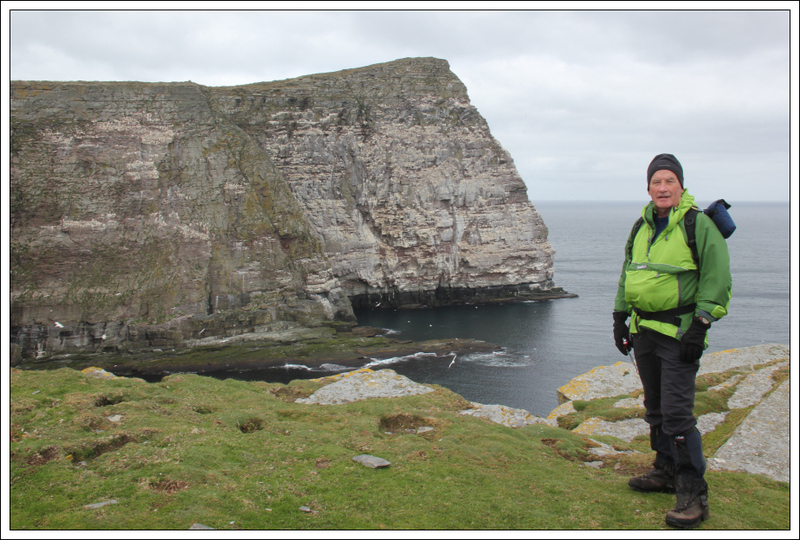 After three consecutive days walking in misty conditions, it was great to walk today in good visibility. 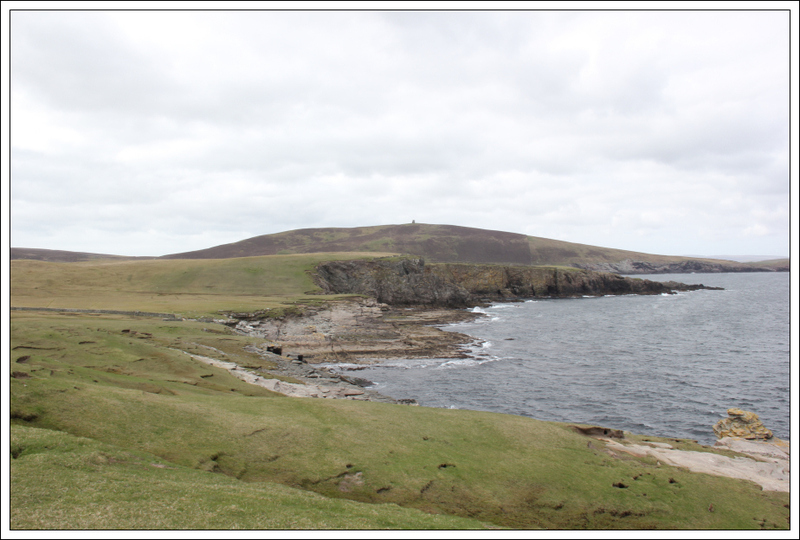 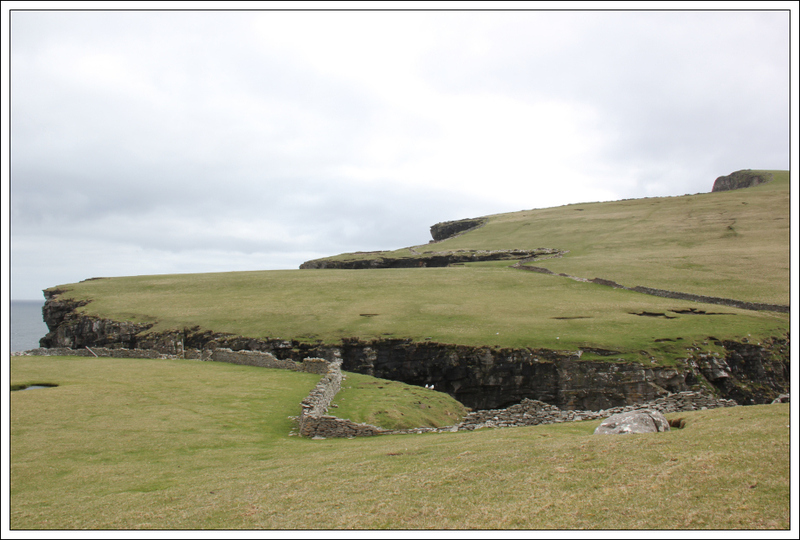 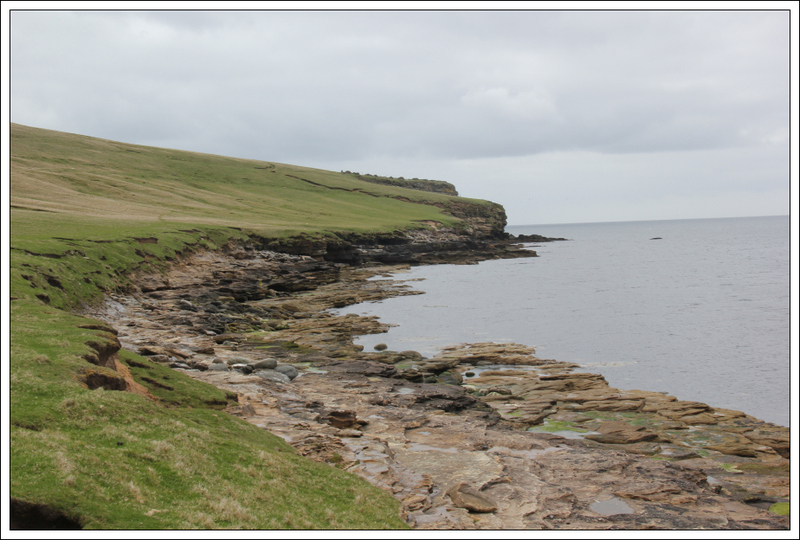 Today we opted to ascend Noss Head on the Isle of Noss, Ward of Bressay on Bressay and Scrae Head, a short distance South of Lerwick. 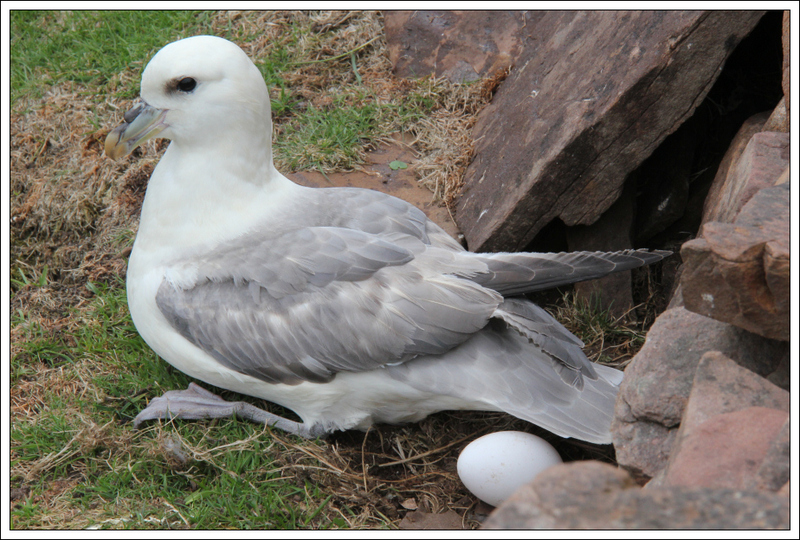 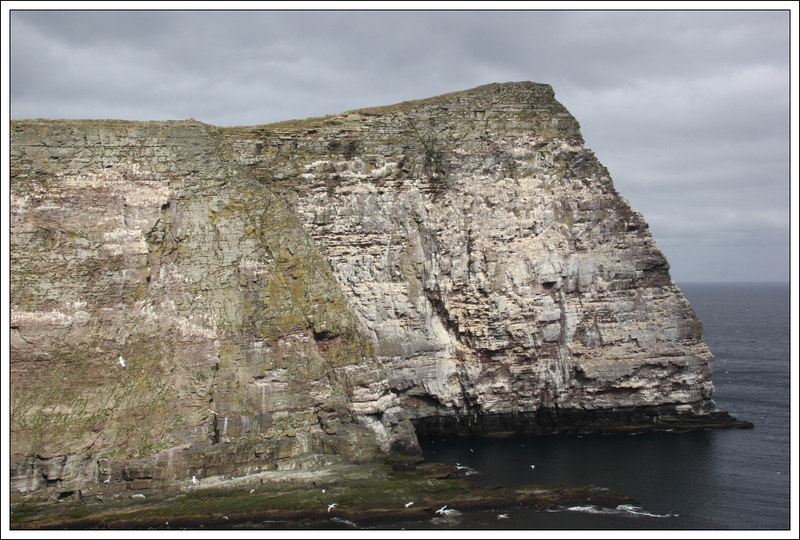 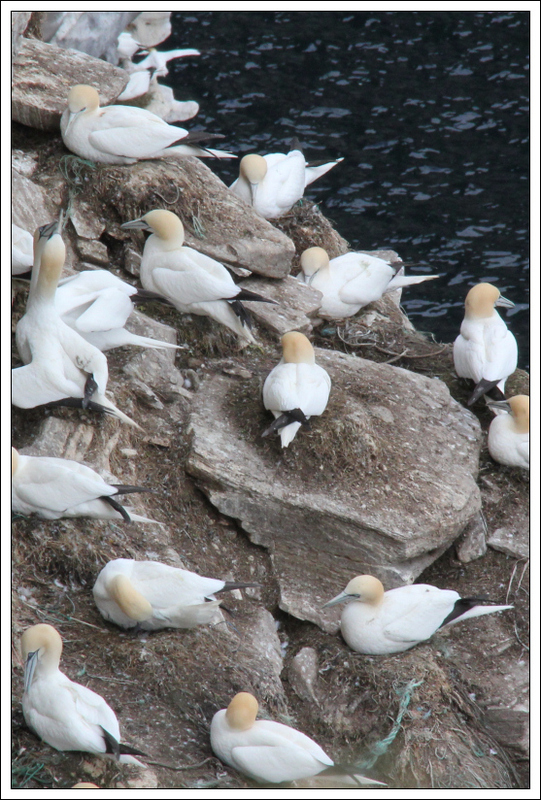 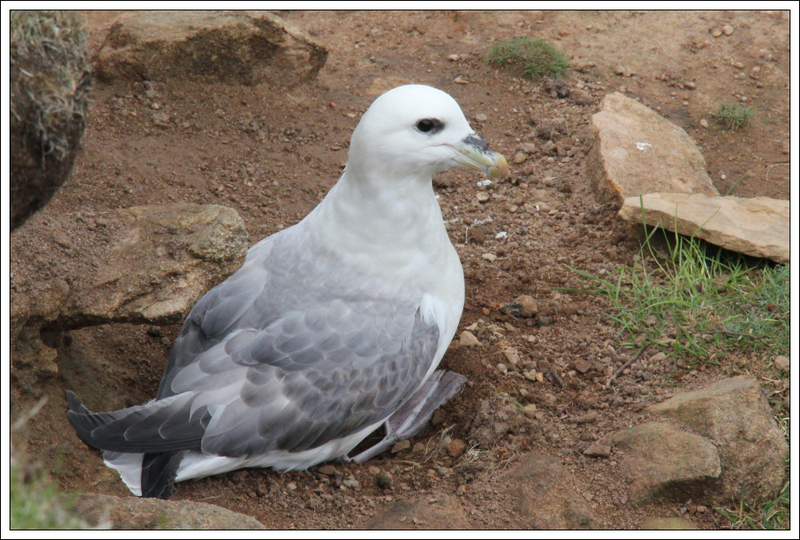 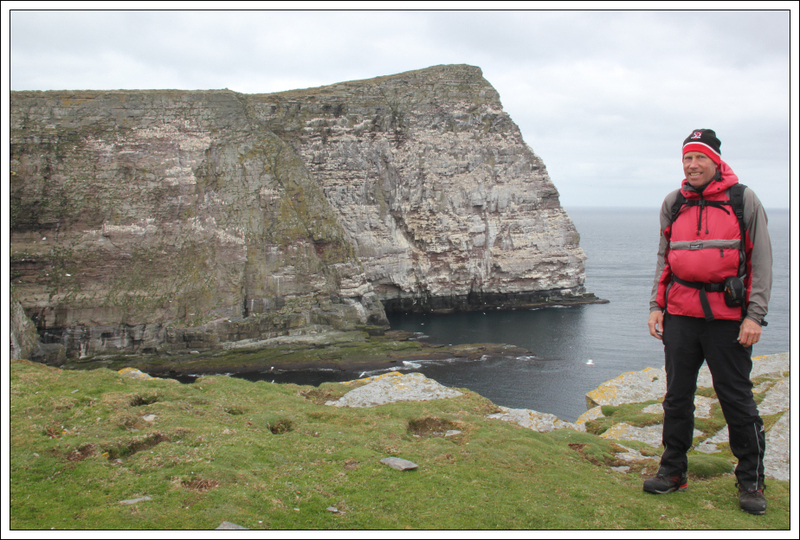 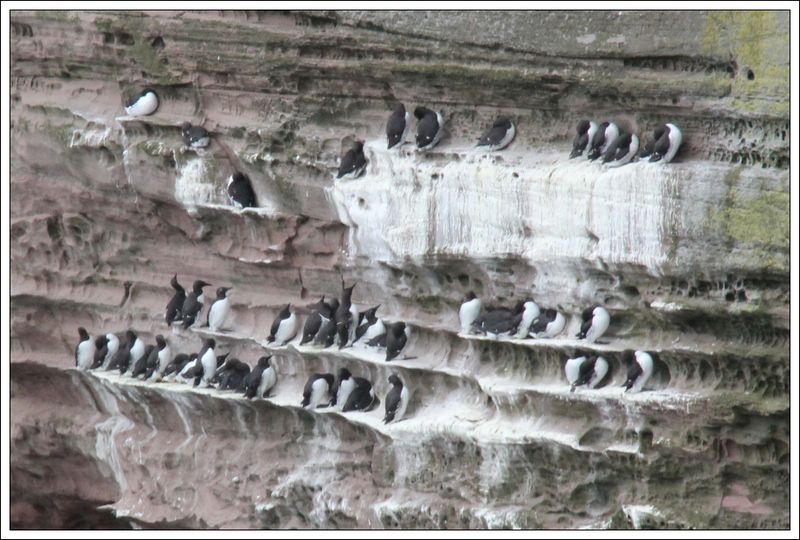 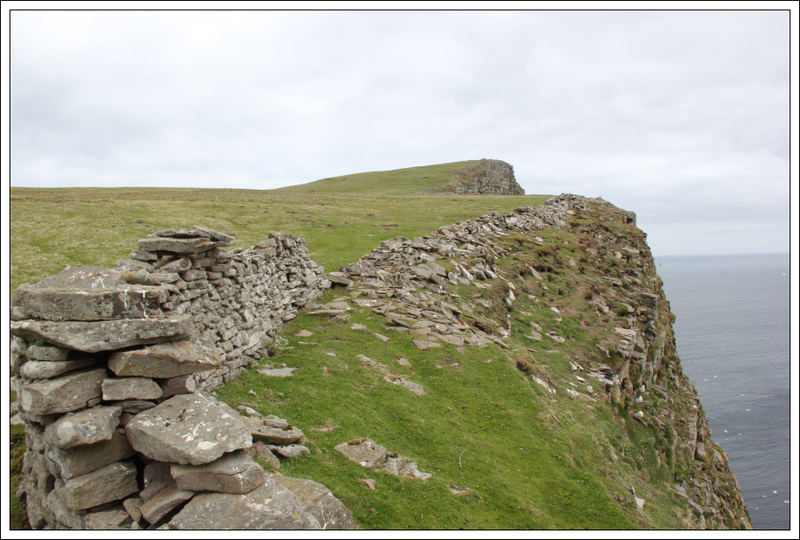 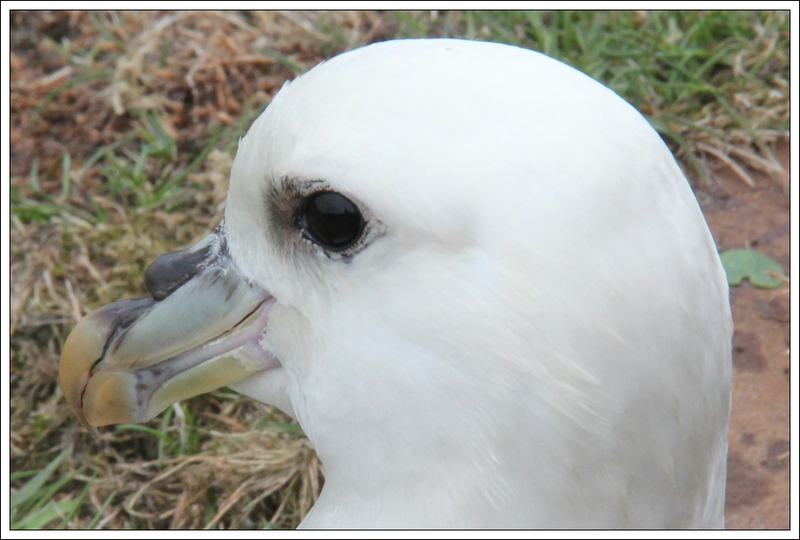 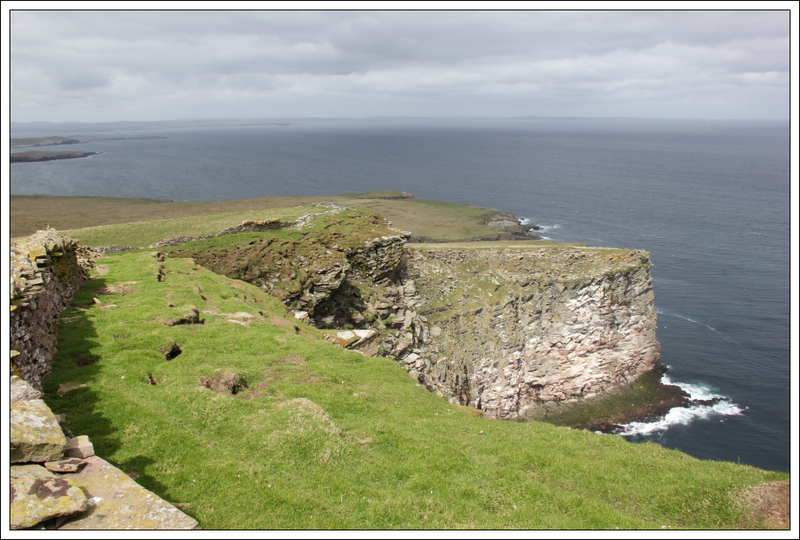 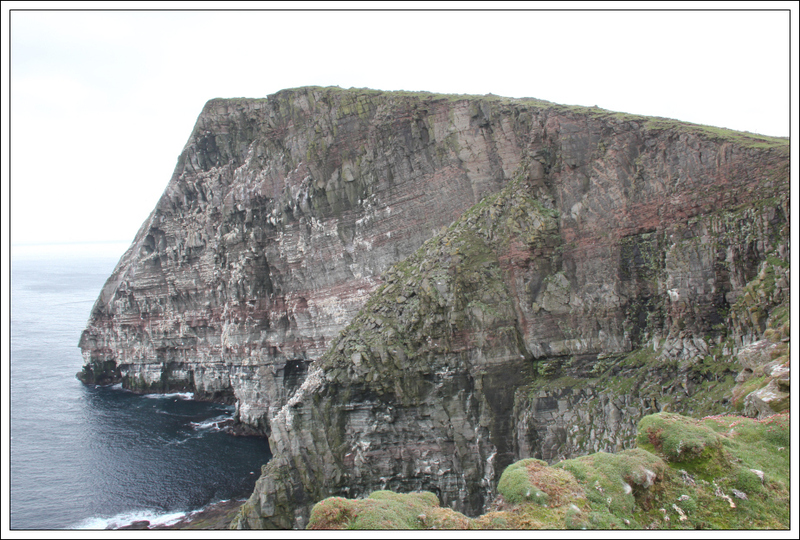 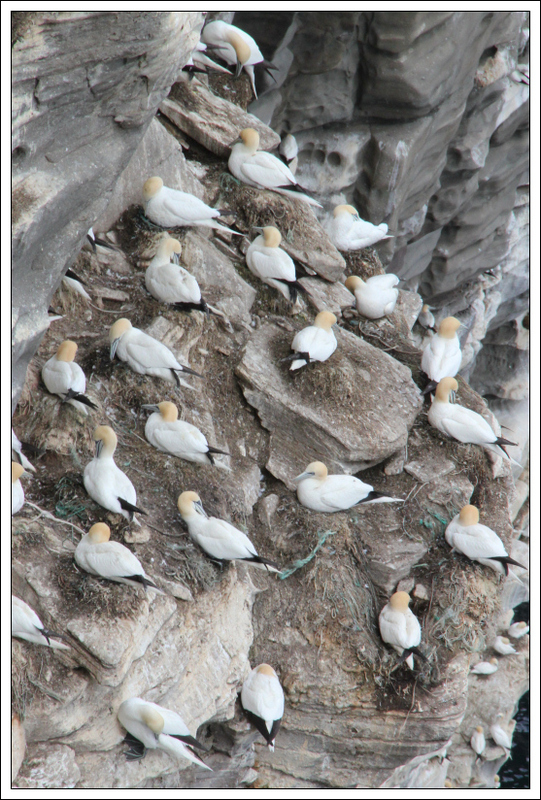 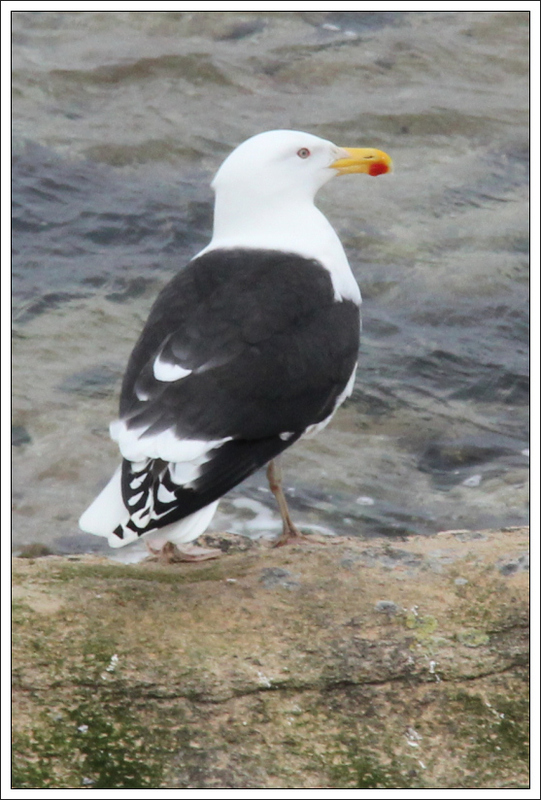 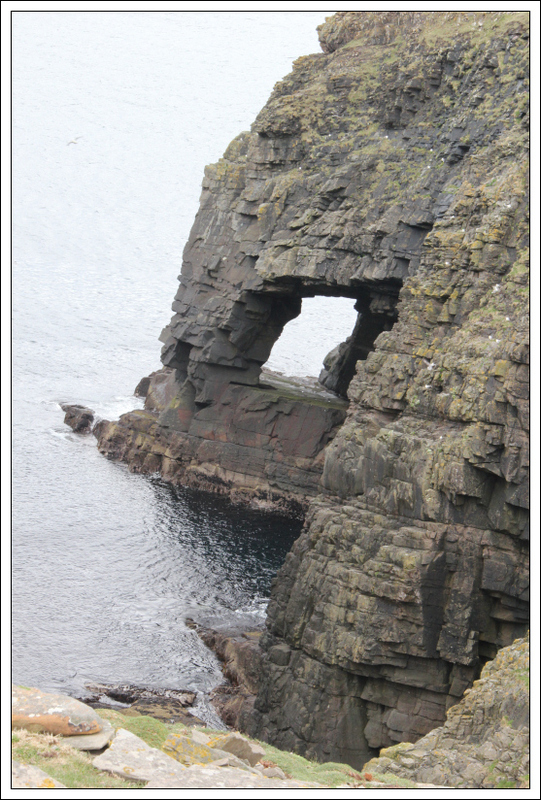 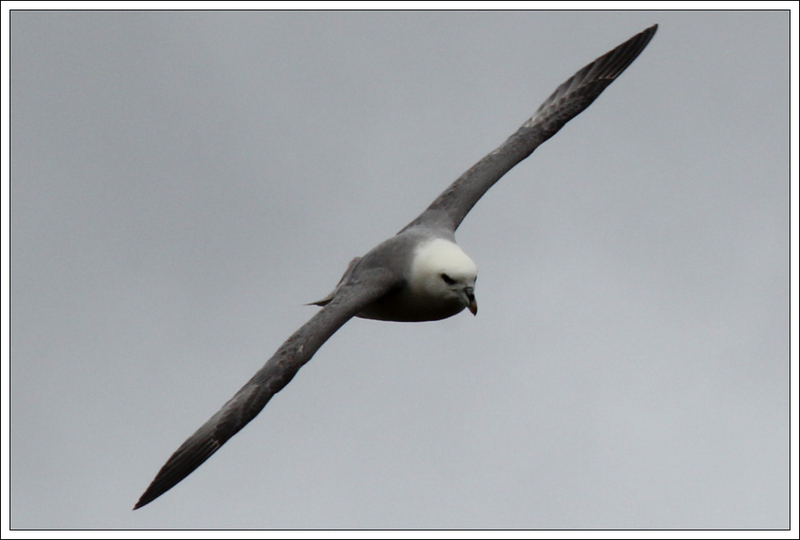 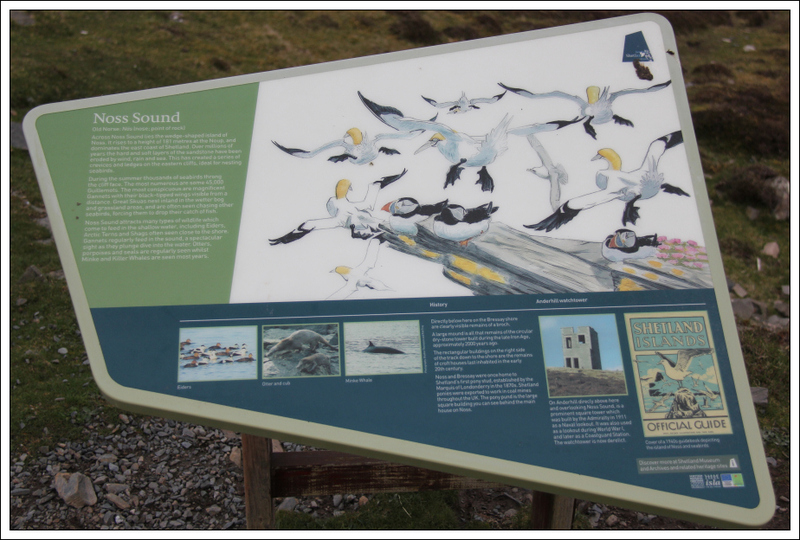 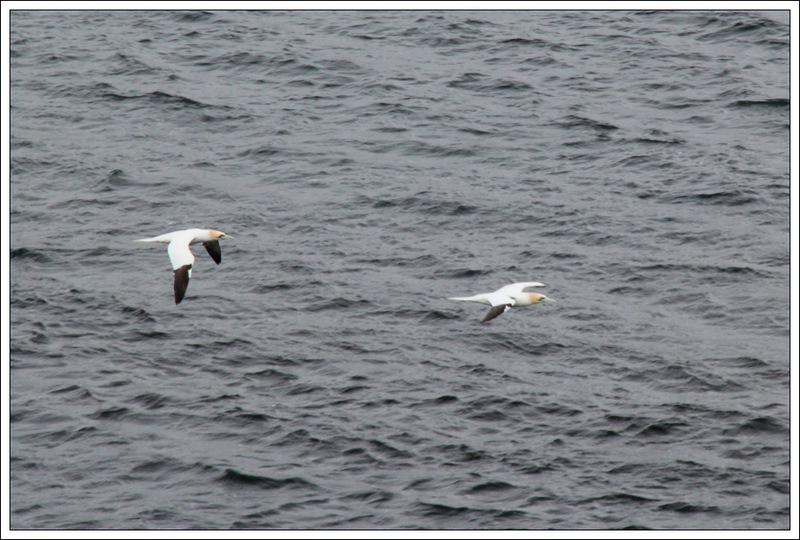 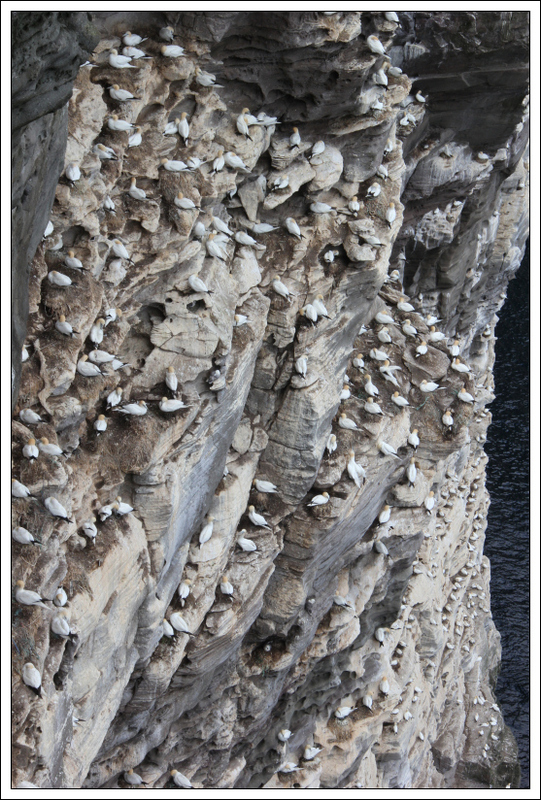 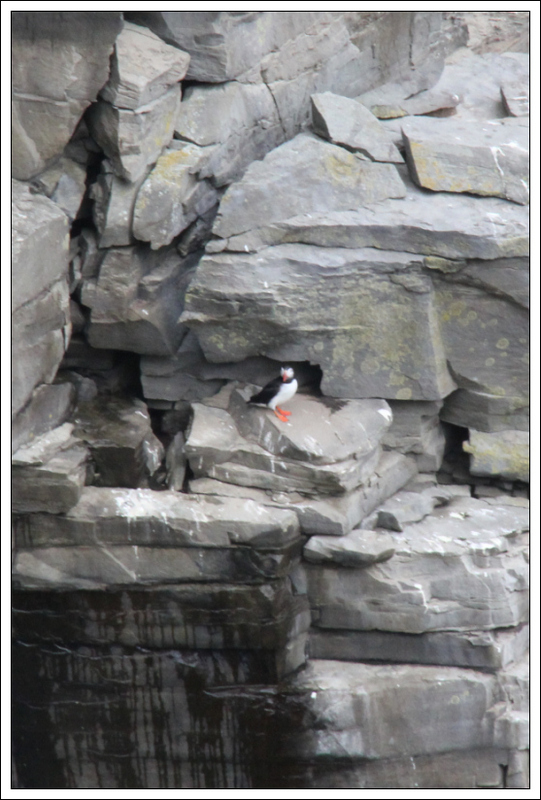 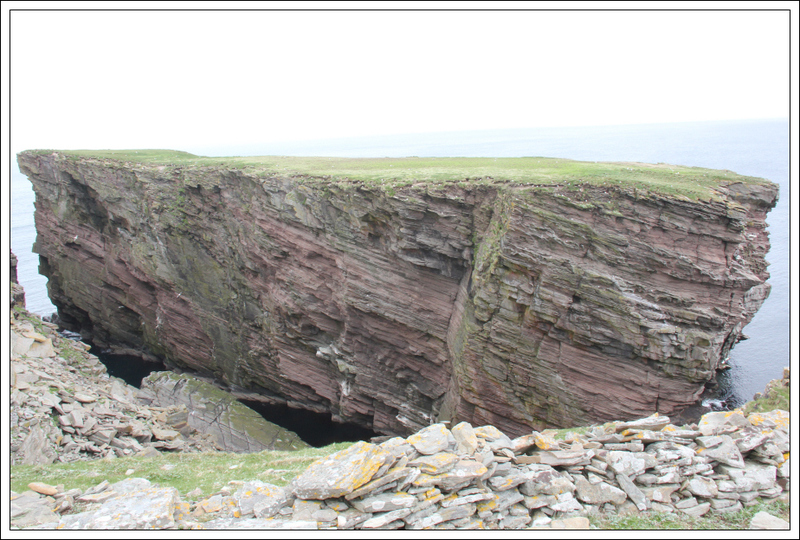 This trip report covers our walk on the Isle of Noss. 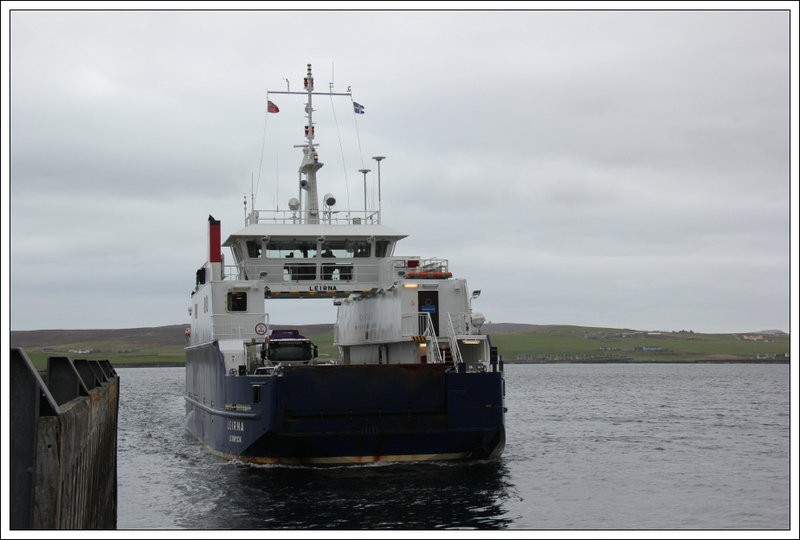 Having spent last night on Yell, we initially had to catch the ferry from Yell back to Mainland Shetland. 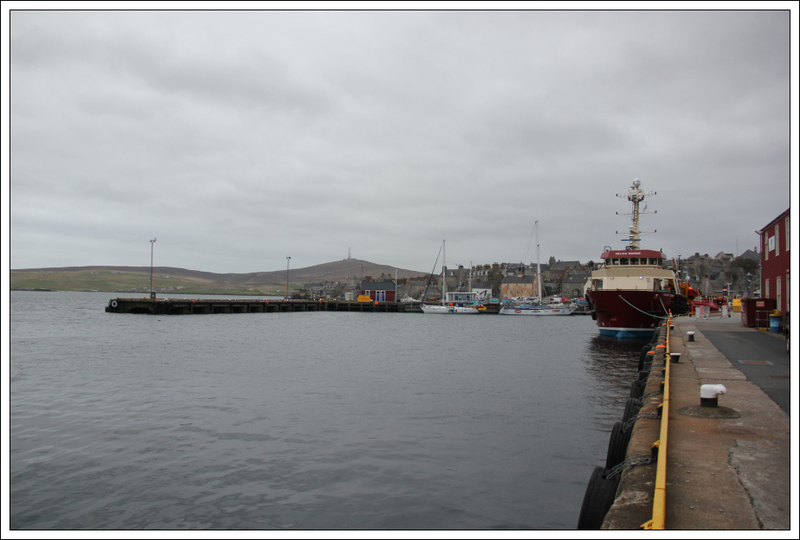 We then drove to Lerwick and caught the ferry from Lerwick to Bressay. 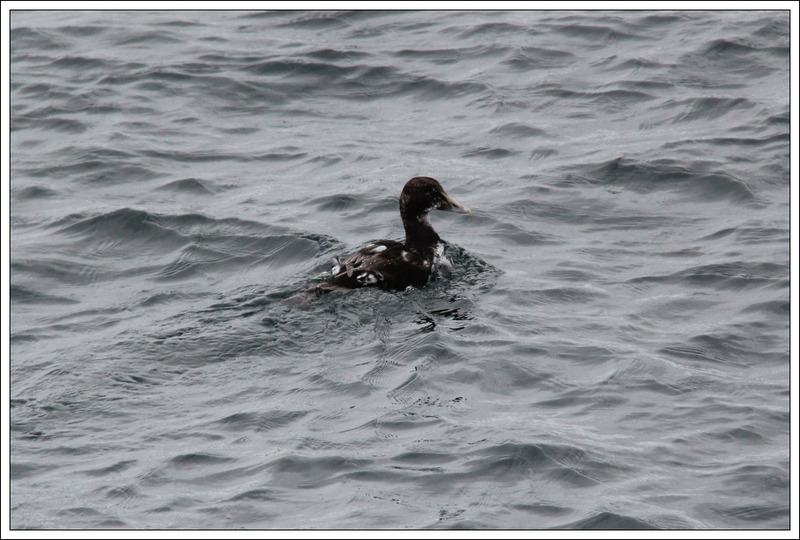 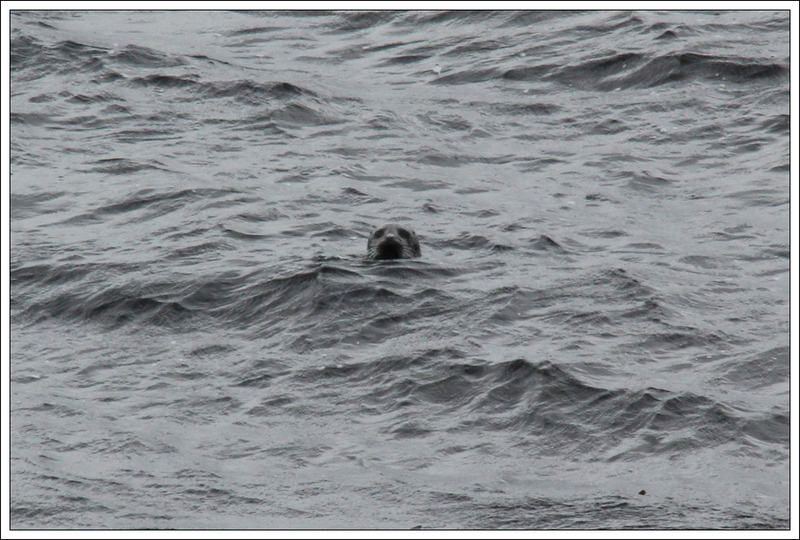 From the boat I took a photo of a juvenile Eider. 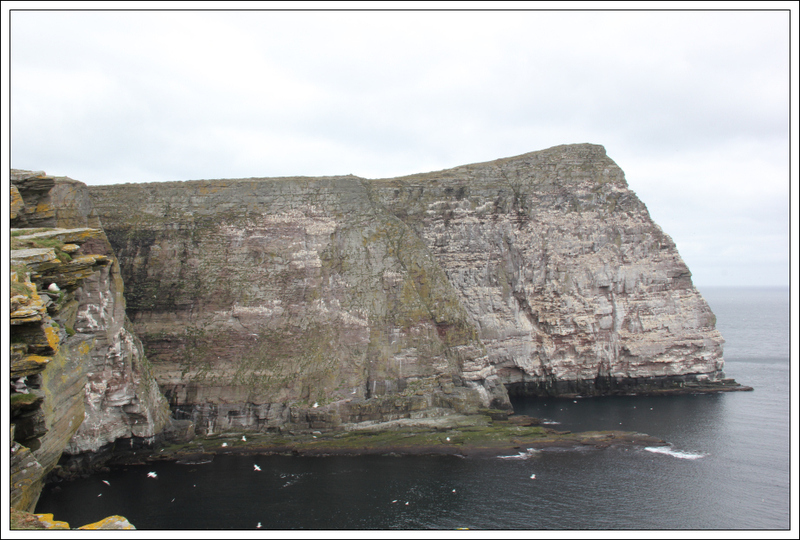 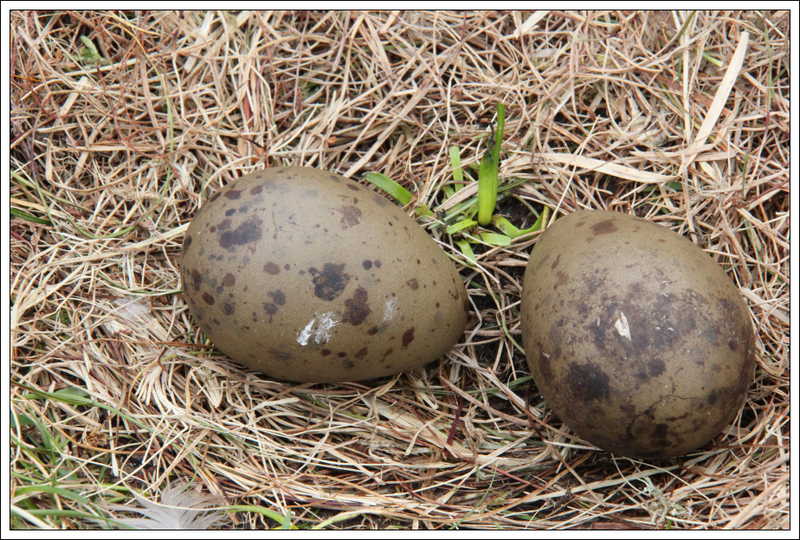 After a short ten-minute crossing we landed on Bressay. 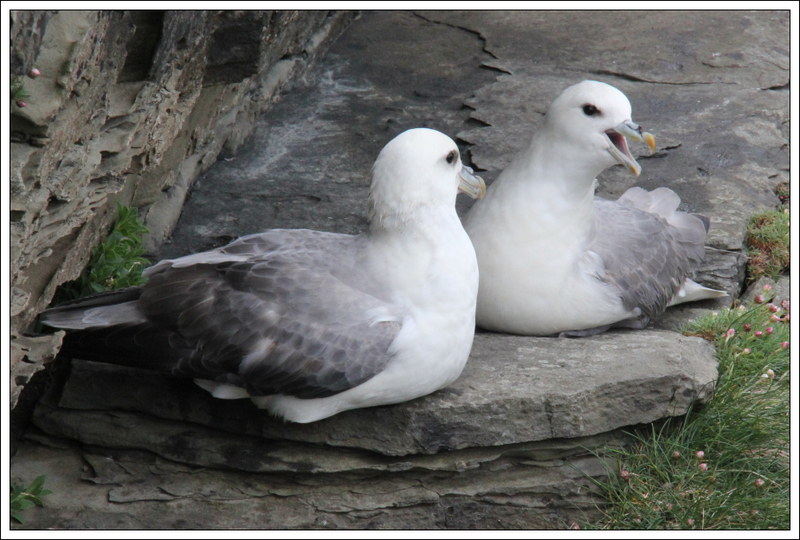 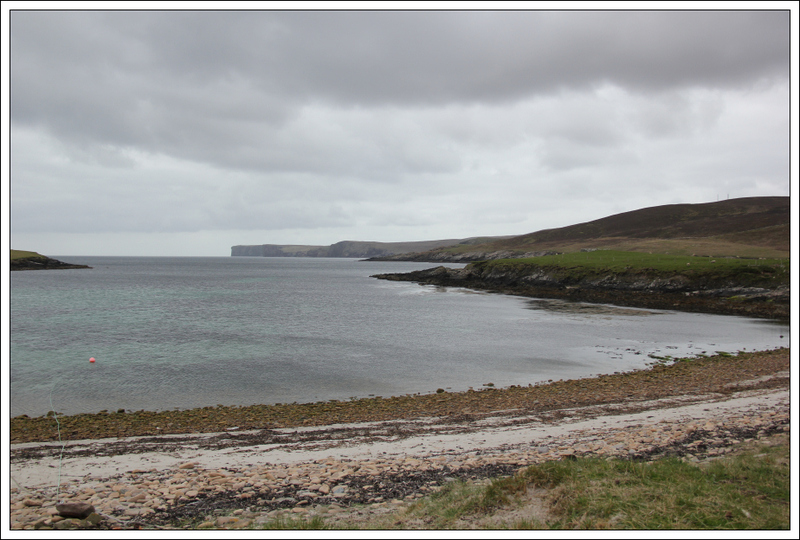 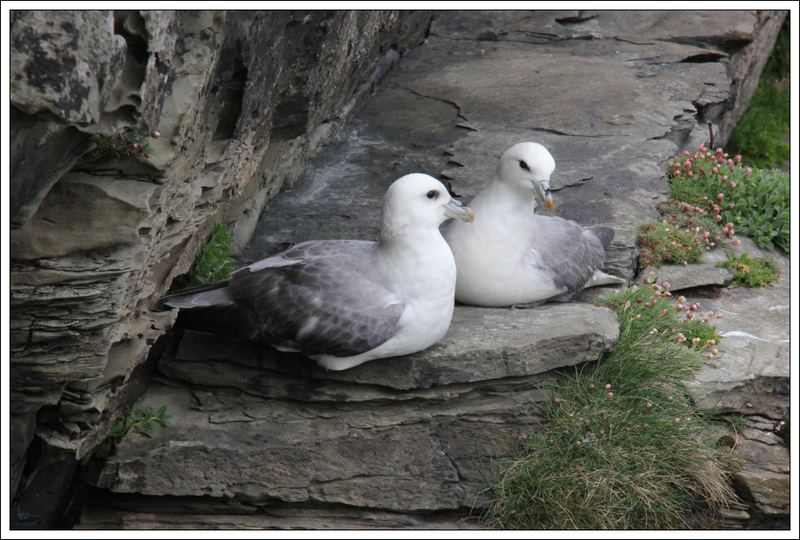 Once on Bressay, we drove to the car park for travel to the Isle of Noss. 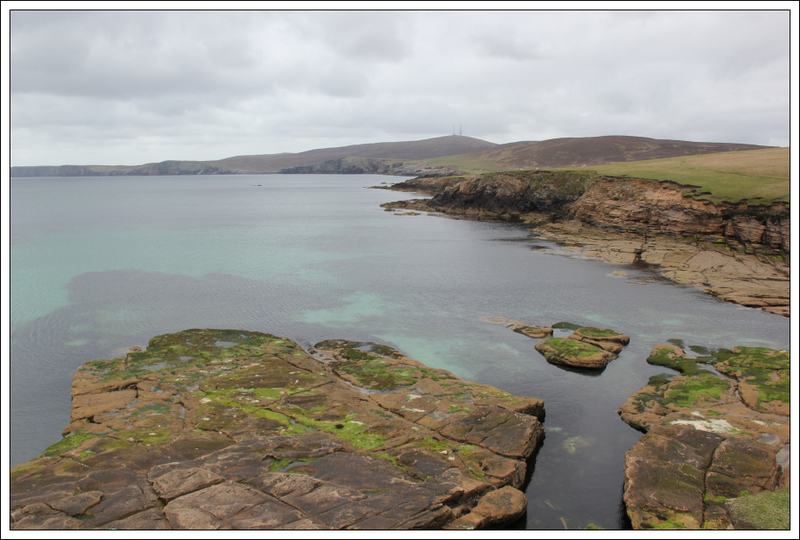 As we descended from the car park to the jetty, a small dinghy came across to take us over to the Isle of Noss. 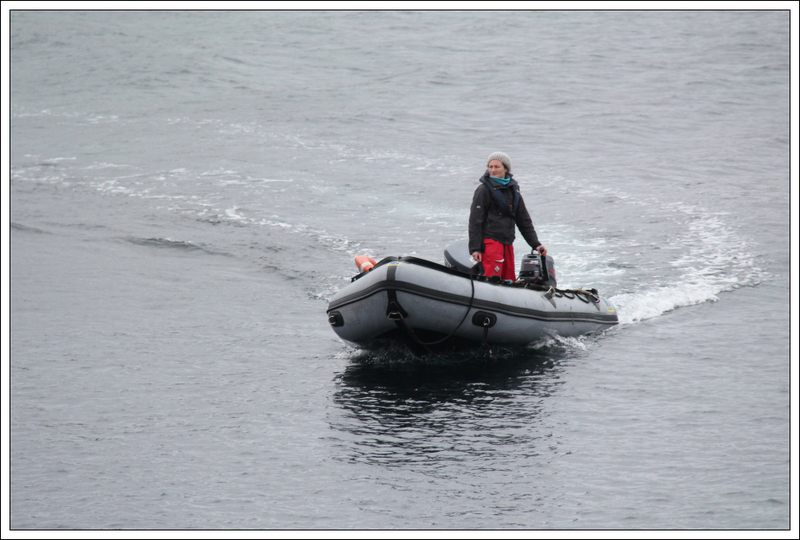 The short trip in the dinghy was great . 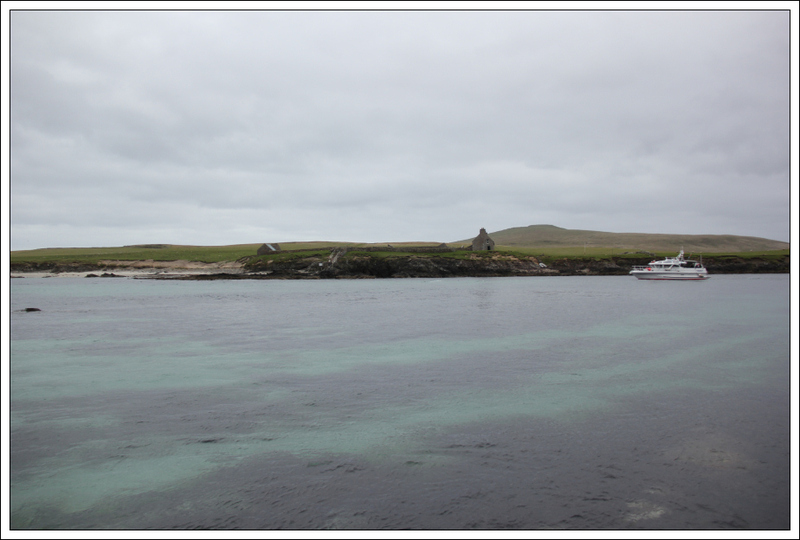 On arriving on the Isle of Noss, the girl who took us across on the boat provided us with useful information about the island. 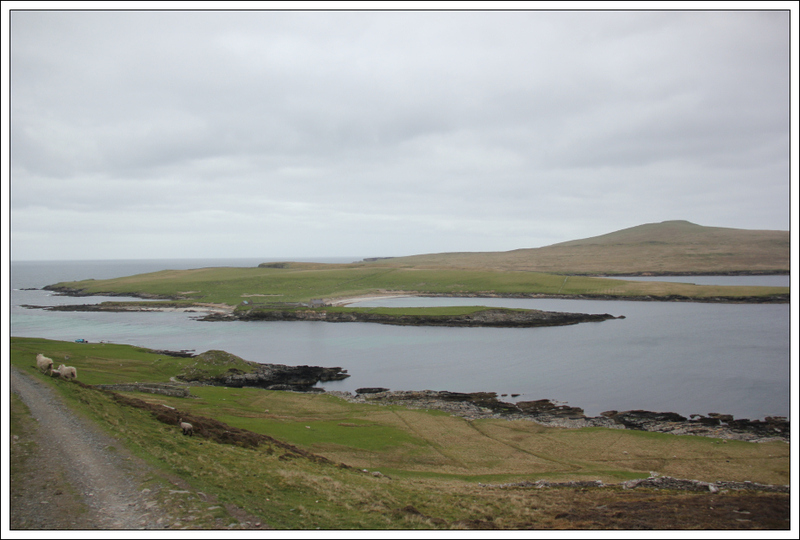 She recommended walking the circumference of the island in an anti-clockwise direction. 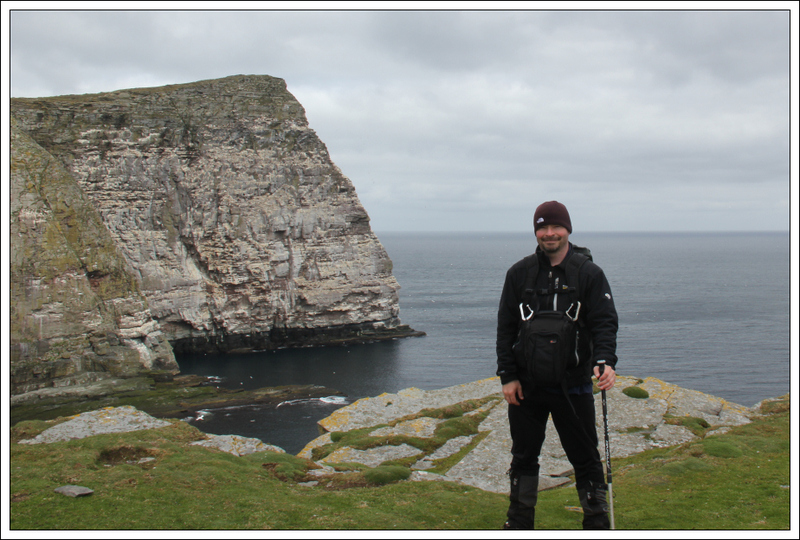 This turned out to be a fantastic walk! 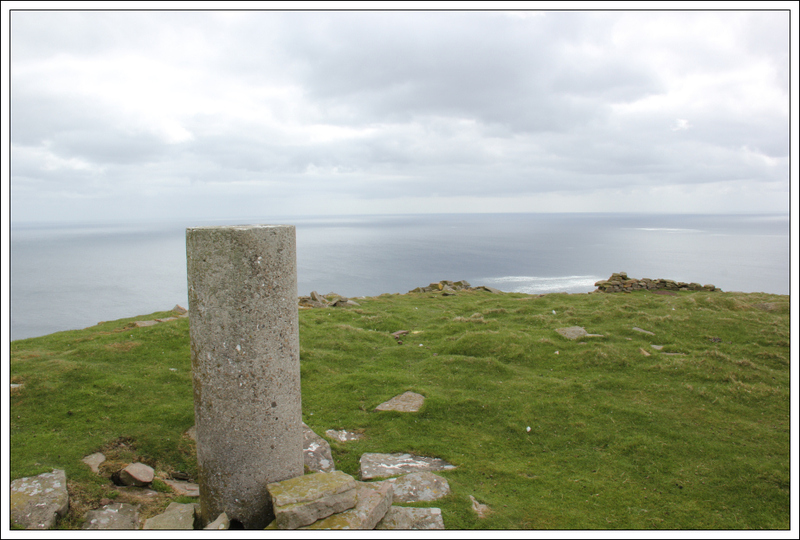 What could be better than a coastal walk taking you to the summit of a Marilyn, perched on the edge of a cliff. 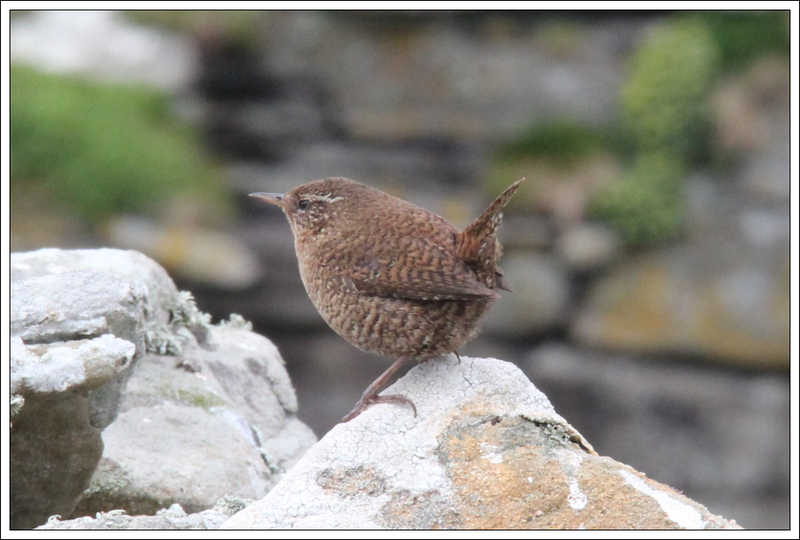 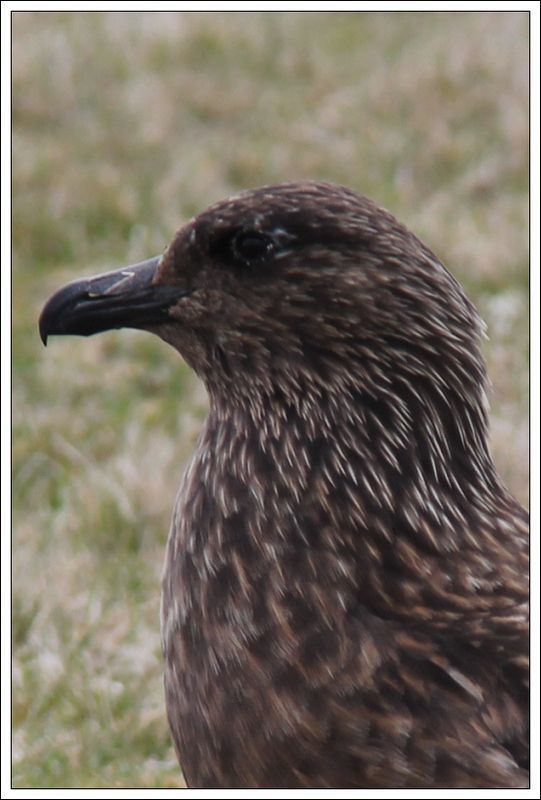 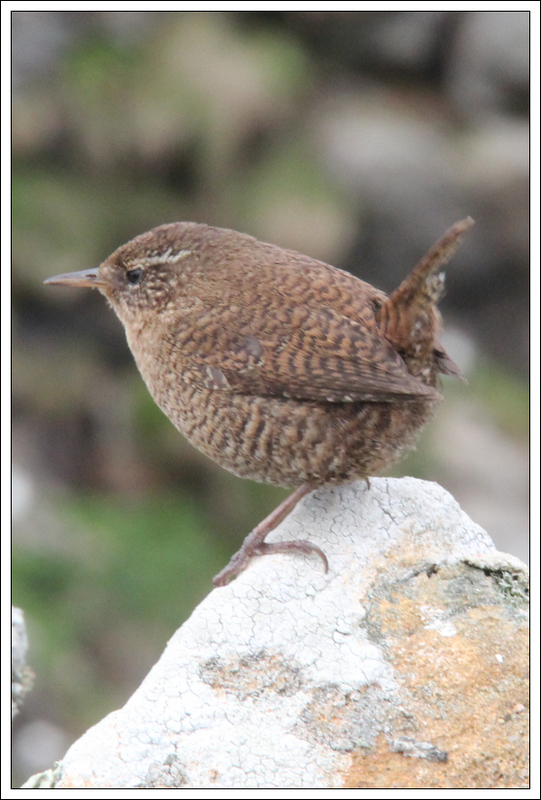 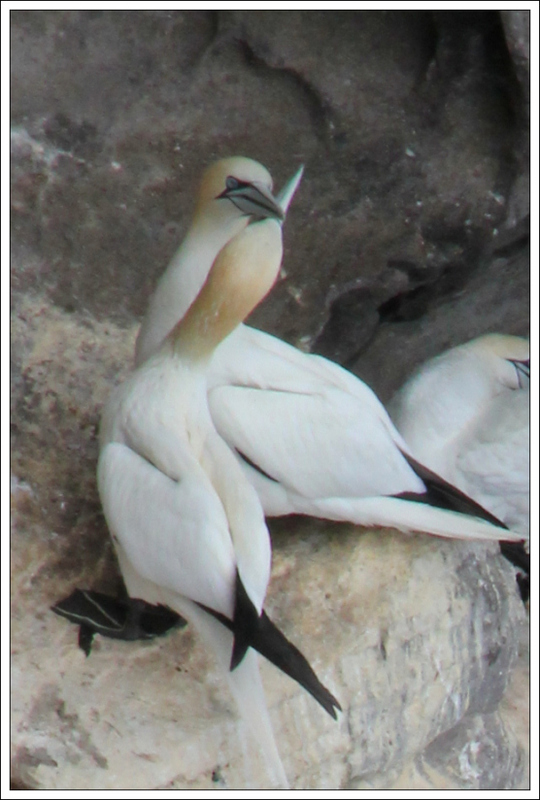 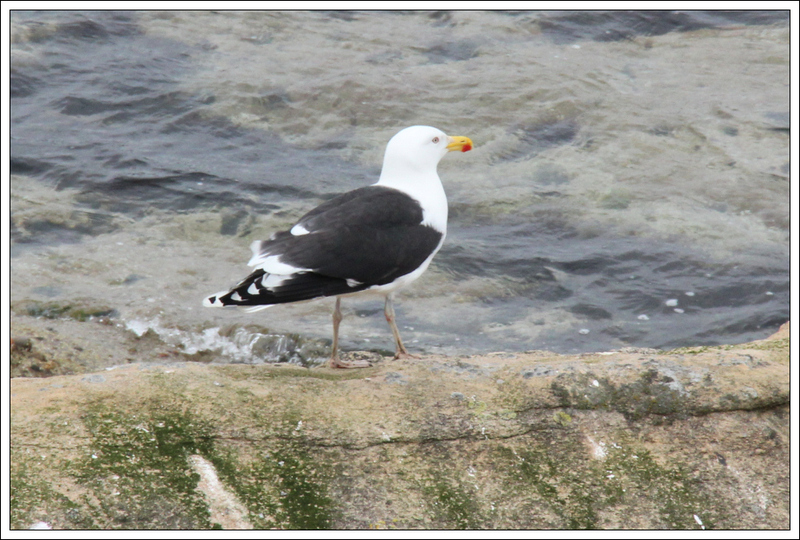 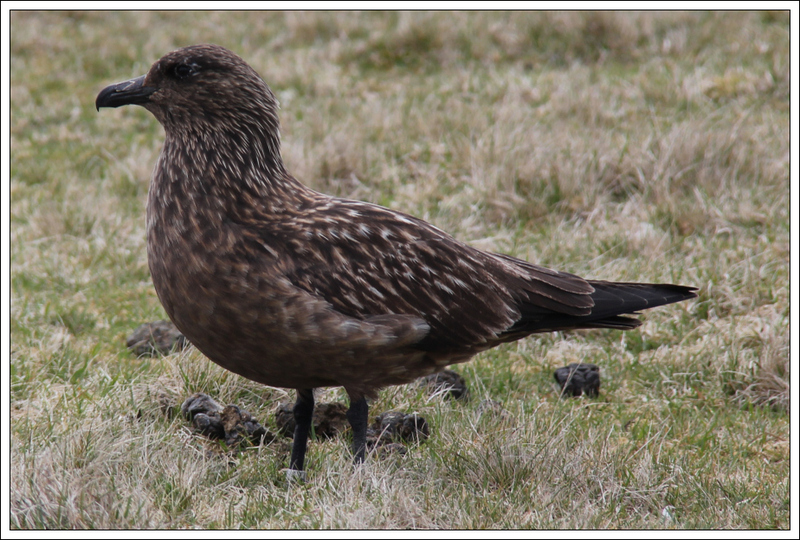 The birdlife encountered on this walk was outstanding. 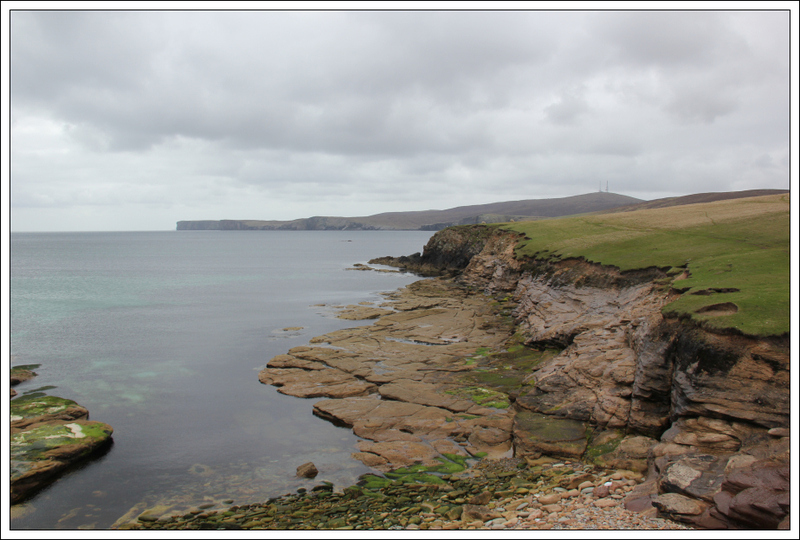 We walked around the coast of the Isle of Noss in an anti-clockwise direction.